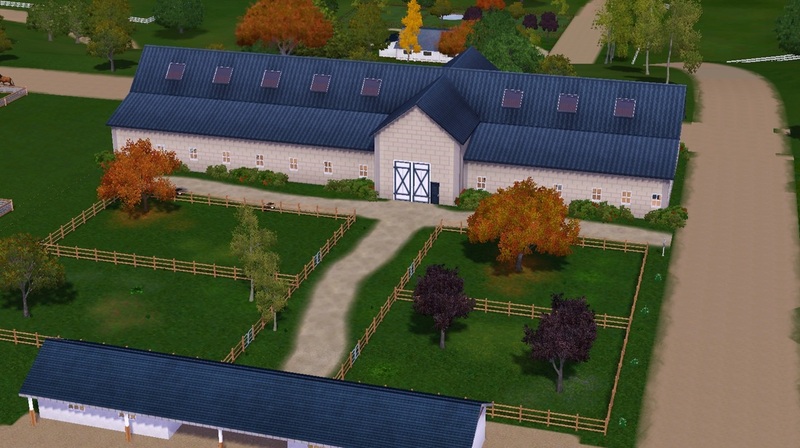 This is the home of our Stallions at Primrose High Manor. 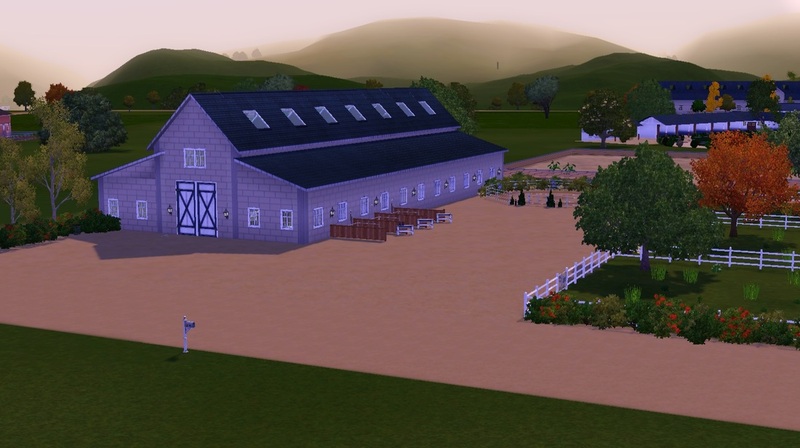 This barn houses our mares. 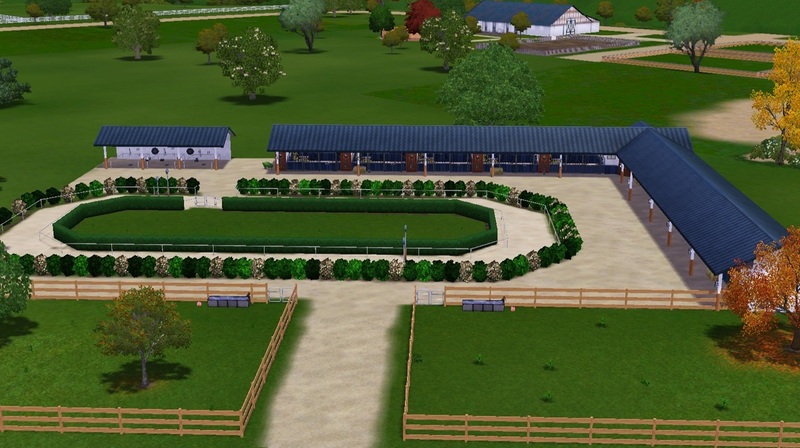 This facility is mostly used for training, but sometimes there are also races held.